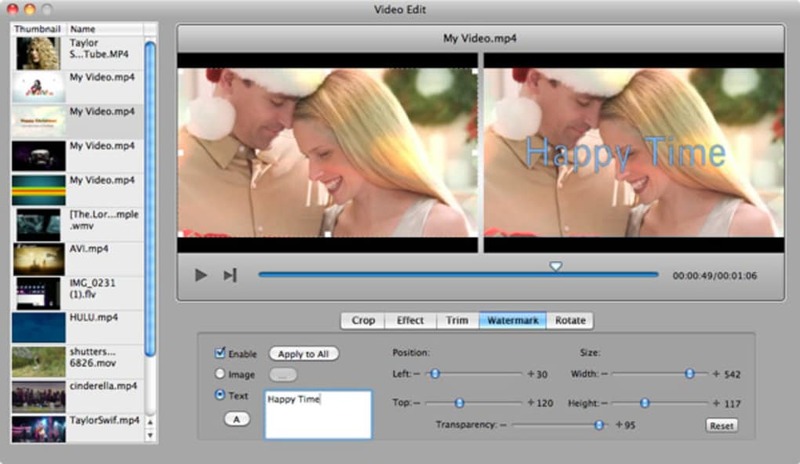 The Video Editor on Mac that Lets Anyone Impress Everyone. 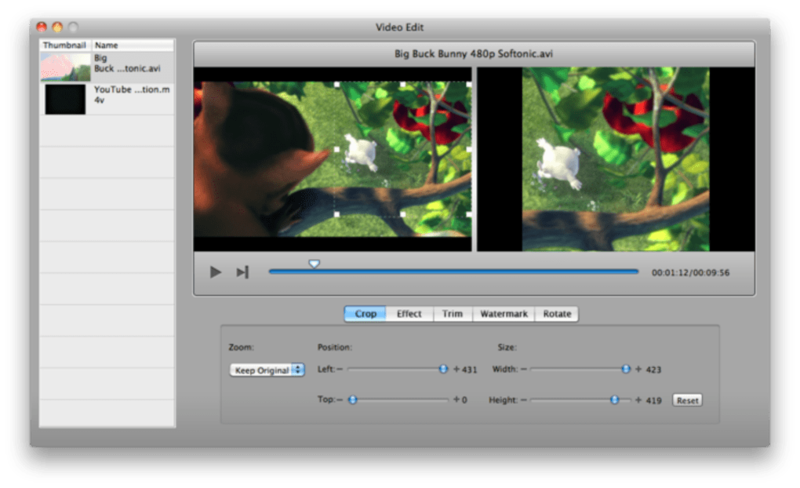 Burn regular video formats like MOV, MKV, MP4, AVI, WMV, MTS, HD videos, etc. 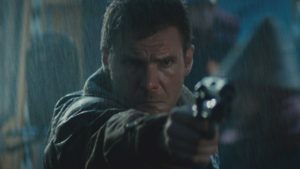 to DVD. Convert downloaded videos and movies from YouTube, Google, Yahoo or torrent sites, like VUZE, etc. to DVD. Add, delete, rotate, and arrange photos to your wish. PNG, JPG, JPEG, BMP, TIF and TIFF image formats are supported. 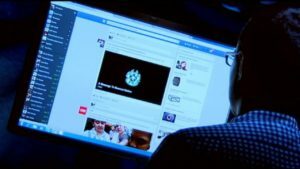 Set your favorite song as the background music of the photo slideshow. Trim, fade in, fade out, etc. are provided. 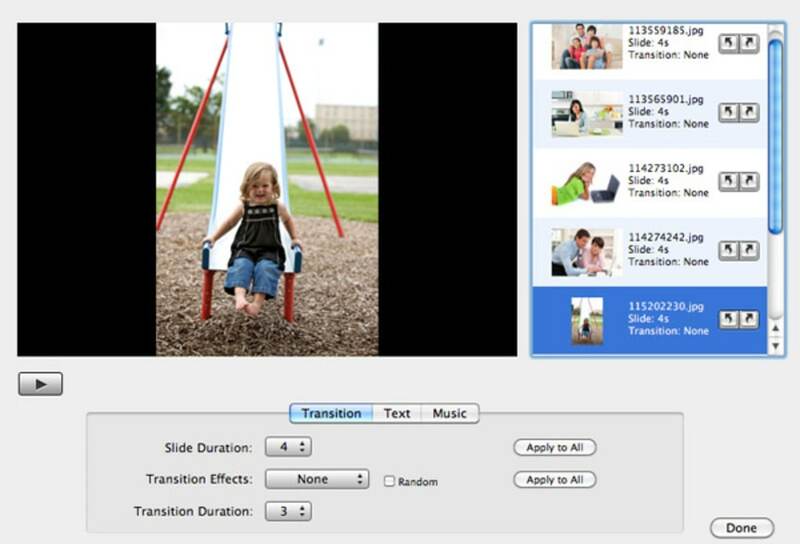 Drag photo slideshows to videos to combine photos and videos to make a DVD. 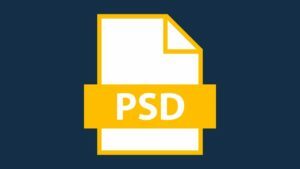 Select from 90+ preset free DVD menu templates for better DVD looking. Add your own background music/picture to customize the DVD menu as you like. 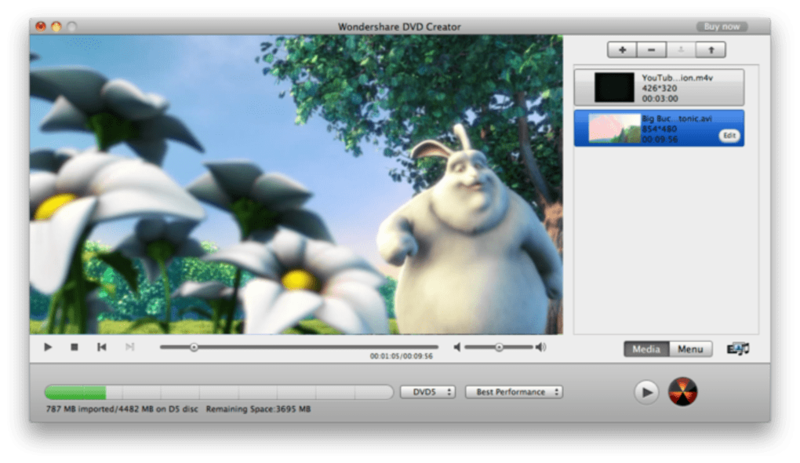 Combine a series of videos as a DVD or split a single video to choose the sections your need. Intuitive interface, load videos, edit videos and burn videos, easy and fast. 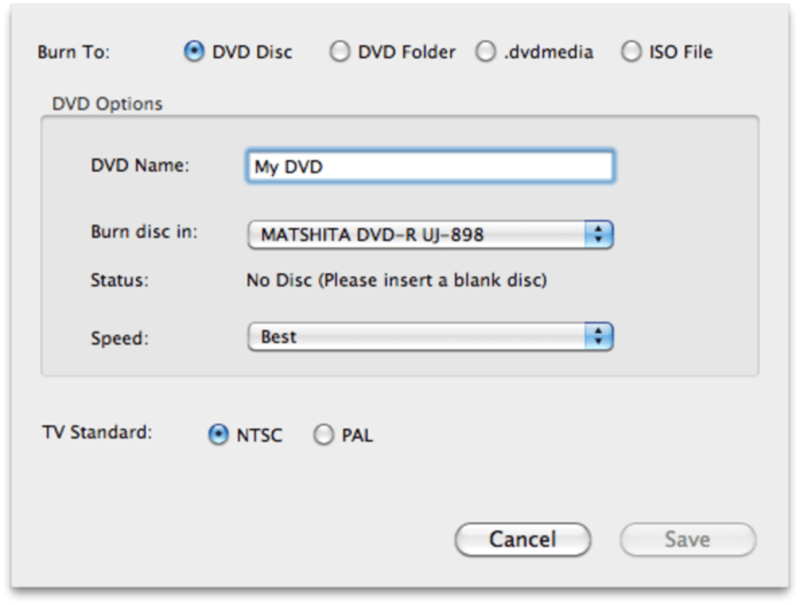 With more functions but less steps to master than iDVD, Wondershare DVD Creator for Mac makes it a joy to take any format video into my Mac, make my personal changes to it, and then quickly burn it to DVD. Good product!. 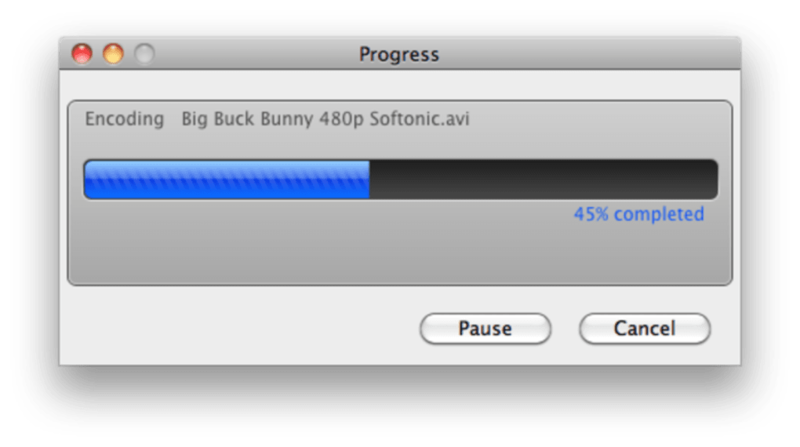 It's easy to burn any video to DVD. A good helper! Like it! Like it.. It allows me to edit and retouch my videos and photos. I like it. 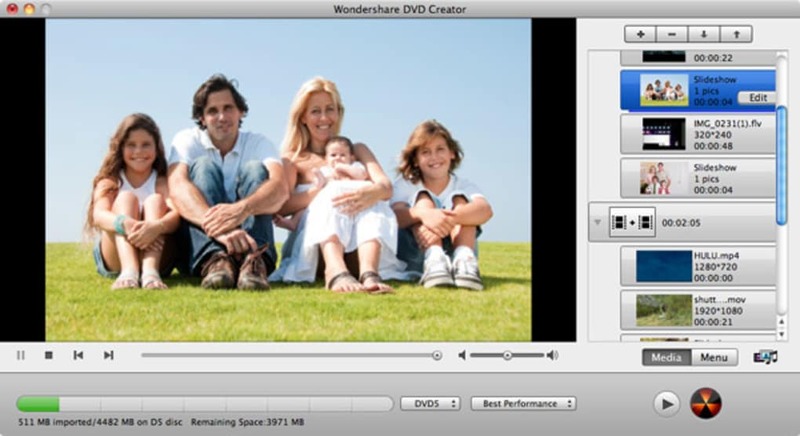 What do you think about Wondershare DVD Creator for Mac? Do you recommend it? Why?